Accommodation, Tourism, Events, Attractions and Discount Accommodation and Specials available in Palm Cove in Tropical North Queensland. For all your Palm Cove hotels, Palm Cove resorts, Palm Cove apartments and Palm Cove holidays. From luxury and 5 Star hotel and resorts to discount and cheap Palm Cove accommodation - we have it all! 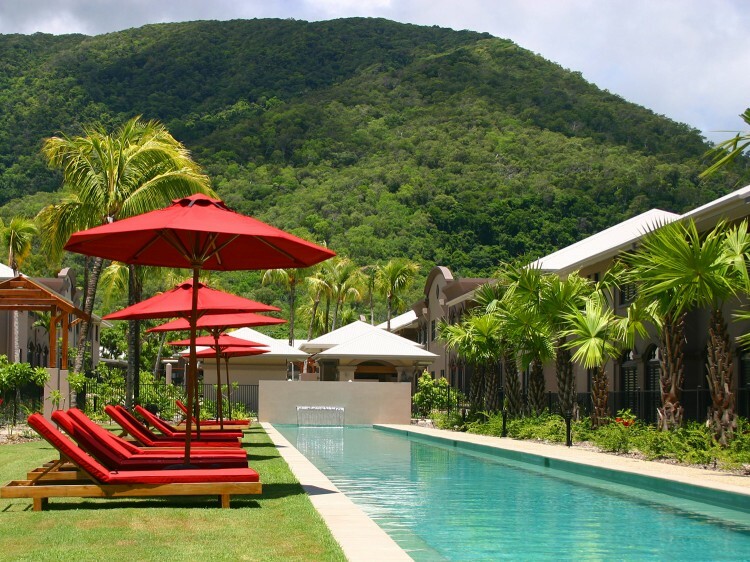 Experts in Palm Cove accommodation, tourism, events, attractions with discounts and specials. We have an extensive range of popular accommodation deals for Palm Cove, whether you are staying for a holiday or a weekend getaway we have you covered. 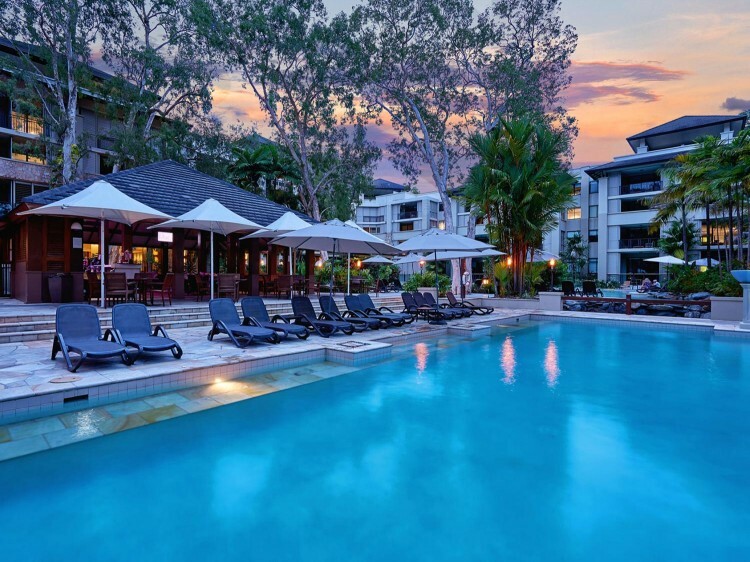 Palm Cove has some of the finest resorts and apartments in Tropical North Queensland and have plenty to offer in terms of activities and sites to see. Palm Cove boasts a large variety of cafes and restaurants to choose from and caters for all tastes and budgets. The accommodation options in Palm Cove range from holiday apartments, hotels, and 5 star luxury resorts that are in close proximity to the famous Palm Cove beach. For all your Palm Cove Accommodation - Palm Cove resorts, Palm Cove tourist information, hotel reviews, Palm Cove maps, discount accomodation. Welcome to Palm Cove Queensland, our site features accommodation listings and travel information for Palm Cove in Tropical North Queensland. We feature regular accommodation deals on apartments, hotels and resorts which means big savings on accommodation at any of our hotels, apartments and resorts. Palm Cove is one of the best kept secrets in Tropical North Queensland offering a tropical climate year round, beautiful beaches and the world heritage listed great barrier reef. If you’re thinking of a holiday in Palm Cove be sure to take advantage of the unique deals we have on our website. We work hard to give our customers the best accommodation deals and back it up with helpful and friendly service to ensure our customers get an unforgettable holiday experience. There are few times in the world when natural and man-made ingredients are mixed together - with a gentle hand - to create a special location that is the mirror of paradise. Palm Cove, in Tropical North Queensland Australia, is one of these locations. A glorious beachside community bursting with fun activities and luxury Palm Cove Accommodation for holiday makers - yet still retaining a relaxed seaside atmosphere with sensitive levels of development.